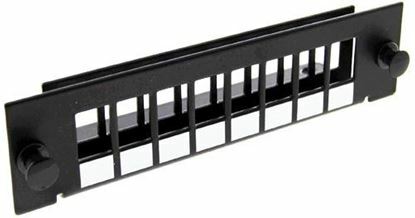 DYNAMIX Fibre Tray Front Protection Magnectic Plate for FPP3PB Model. 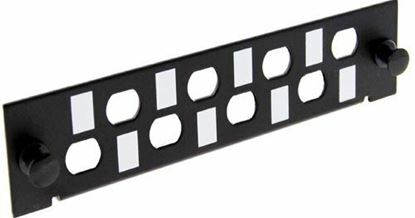 DYNAMIX Fibre Tray Front Protection Magnectic Plate for FPP3PB Model. 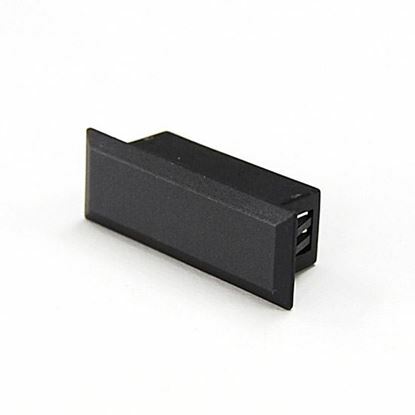 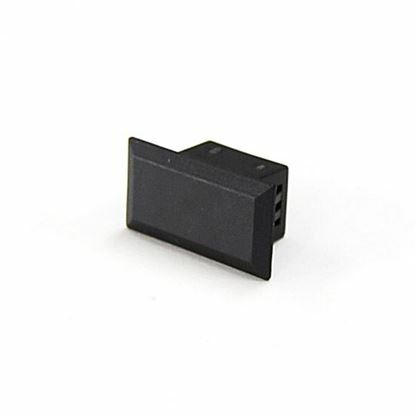 Includes Labelling Accessory. 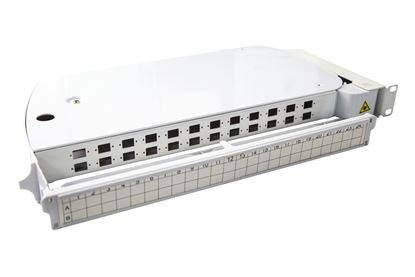 DYNAMIX 19" 1U Fibre Patch Panel Three Slot. 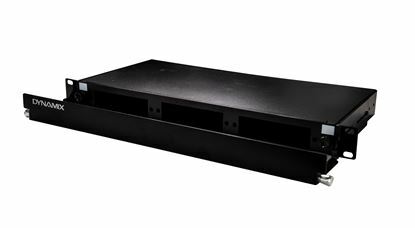 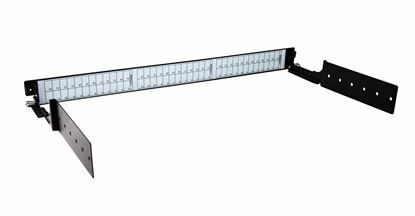 Metal Sliding Drawer DYNAMIX 19" 1U Fibre Patch Panel Three Slot. 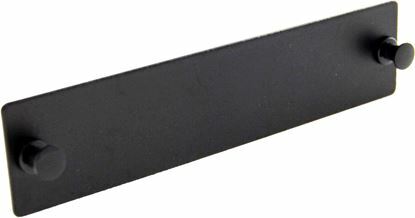 Metal Sliding Drawer Black. 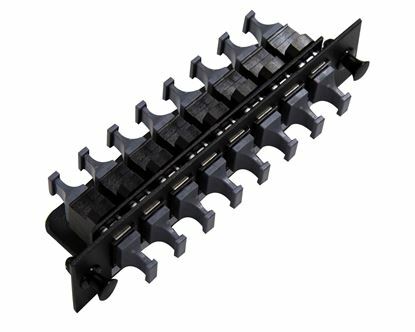 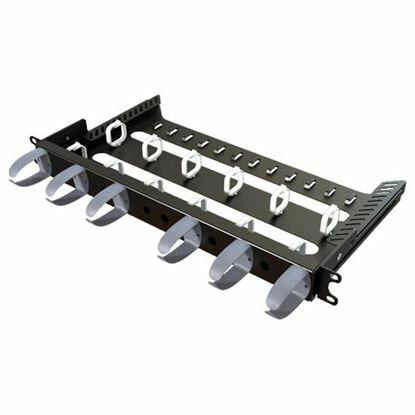 Supplied with 2x 24 Port Splice Cassette, Cable Management Accessories & Cable Gland, with Front Management.